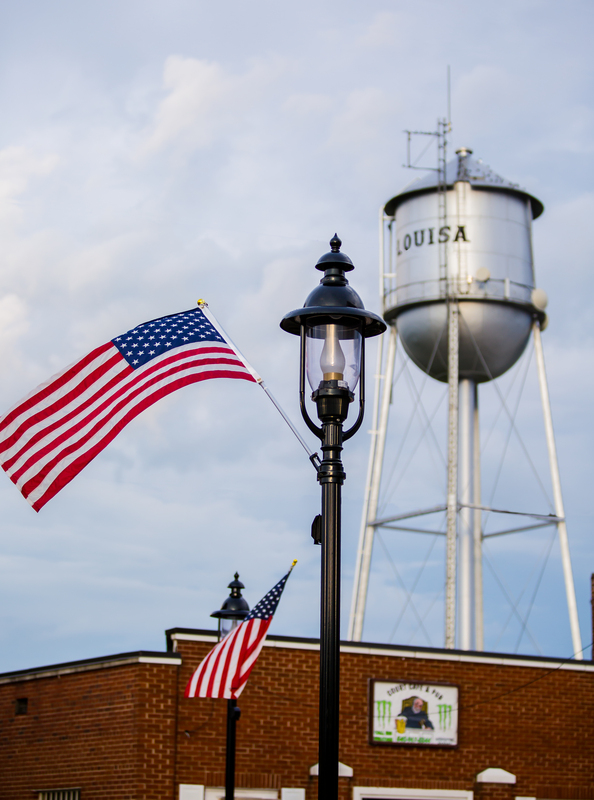 Effective March 13, 2018, the Town of Louisa has received written verification from the Virginia Department of Health that the water system has satisfied all requirements of Consent Order No. 05-2017-03 issued on May 18, 2017. The Town’s reduction of Haloacetic Acids (HAA5) and Total Trihalomethanes (TTHM) have exceeded the required level limits as determined by the EPA and VA Department of Health. Water quality levels are well within limit guidelines and functioning. Thank you goes out to the Louisa Town Mayor & Council, Louisa County Water Authority, VDH, & EPA for working in a team environment to fix the issue in a cost effective manner that did not have a high impact on water rates. The project was completed at a savings of $1.5 million to Town citizens.